CAN I EARN POINTS AT ANY LEMALL STORE? You can earn points only at the participating retail stores. Electronics, jewelry stores, coffee shops, restaurants, services and entertainment areas are excluded. HOW DO I EARN POINTS IN MYMALL REWARDS? You earn 1 point for every dollar spent at the participating retail stores. The earning rate of the CLASSIC Status is different from that of the PLUS Status. DO I EARN POINTS IF I PURCHASE A LEMALL GIFT CARD? No. Points are not earned upon purchasing the gift card. However, points are granted upon using the gift card towards purchases at LeMall's participating retail stores. DO I NEED TO SHOW MY PHYSICAL OR DIGITAL CARD EVERY TIME I WANT TO COLLECT POINTS? Yes. The cashier will not automatically know you are member of MyMall Rewards. 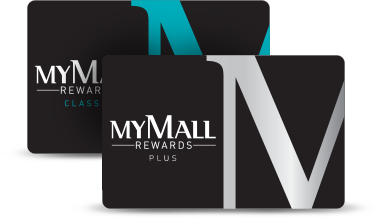 To collect points as a member of MyMall Rewards, you will need to present your physical or digital card with every purchase made at the participating stores. WHEN WILL THE POINTS EARNED SHOW IN MY ACCOUNT? Points for qualifying purchases need up to 15 days to be added to your account. Youth program members can benefit from 20% discount on 8 rides to or from LeMall every month by using the promocode "LEMALL". HOW CAN I BENEFIT FROM THE YOUTH PROGRAM DISCOUNTS? 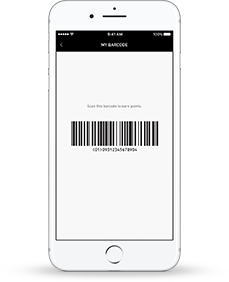 You must present your digital MyMall Rewards card available on the mobile app when buying your movie ticket, or paying the check at the coffee shops and restaurants. HOW TO REDEEM MY POINTS USING THE APP? 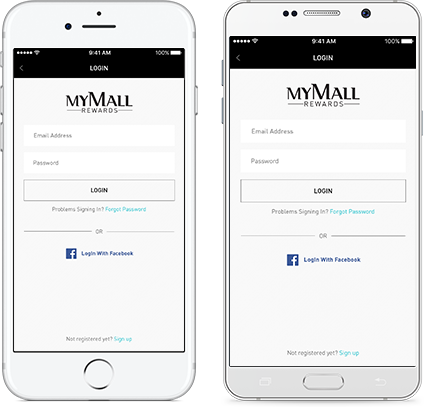 Access your account on LeMall Lebanon app or website and click on the “Redeem” button. This will lead you to a page where you can select your reward value. Once you confirm, you will receive a code by SMS. Show the code to the information desk team to get your Gift Card.